Today at YBC pupils and staff came together to celebrate all that we have in common in memory of Jo Cox MP who was tragically killed last year. In assembly pupils learnt about Jo Cox and her message that 'we have more in common than that which divides us'. 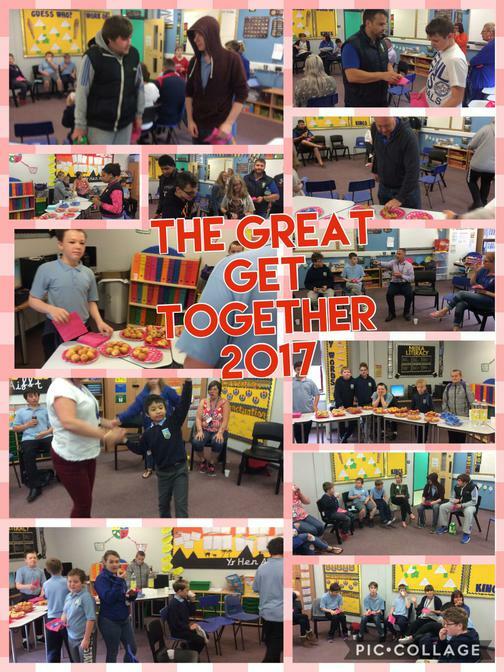 At break time pupils came together to share some cakes and cookies and spend time together as a community. Great fun was had by all and embodied the message that Jo Cox wanted to share.